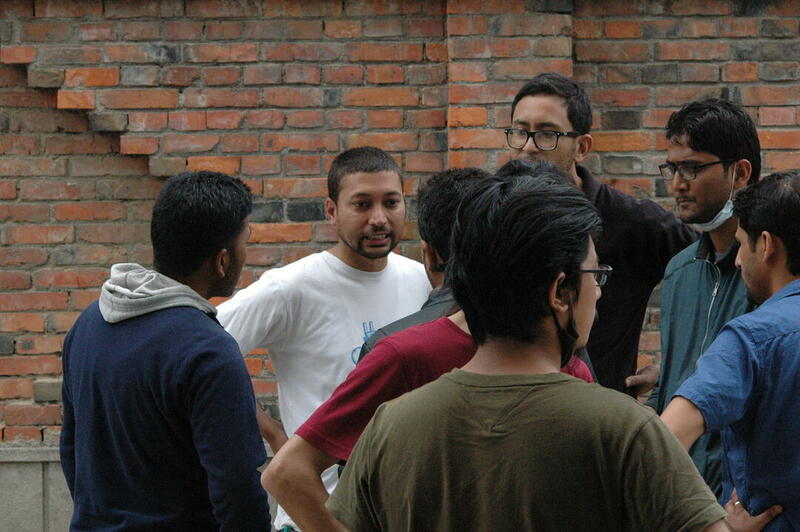 Over the years our teams in Nepal have participated in thousands of community service projects, and the years of raising up leaders for a tech company has mapped into an amazing ability to pull together and respond to the needs of their communities. 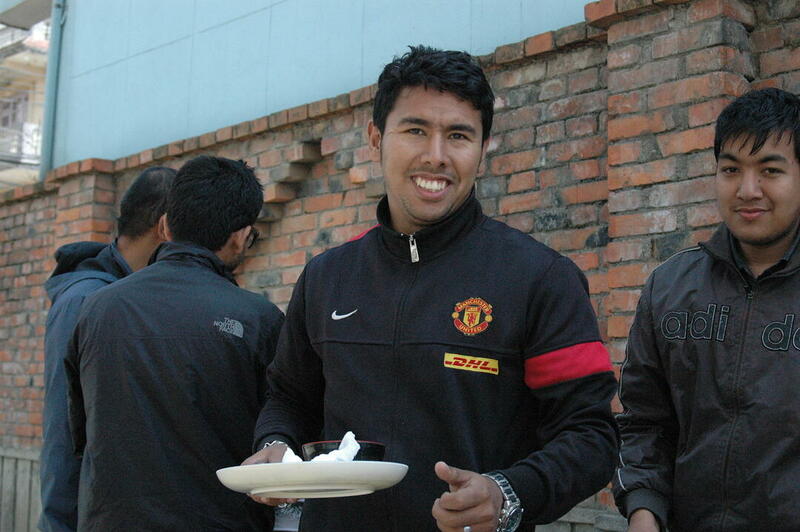 Here's a photo essay from the first few days on ground in Kathmandu. 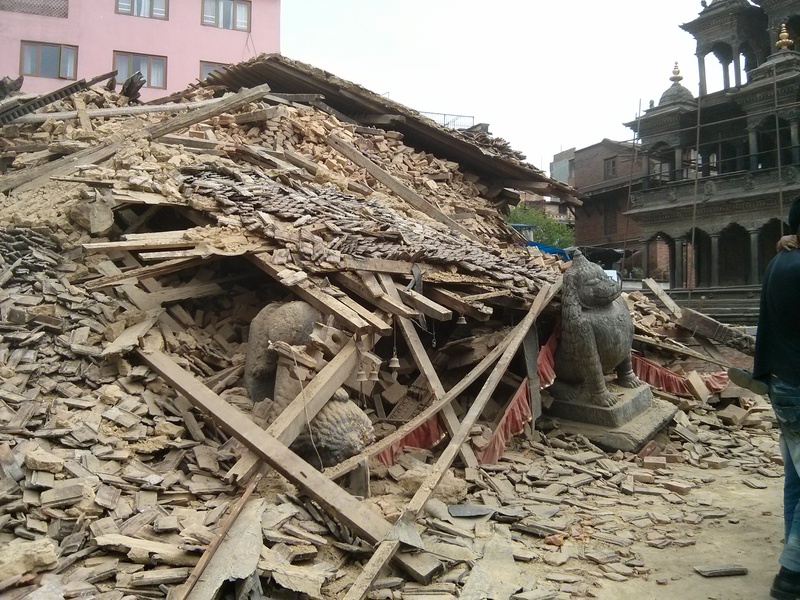 A temple in Patan Durbar Square couldn't withstand the quake. Many historic buildings and temples were destroyed as the earth shook. Patan is located five kilometers from the CloudFactory office. 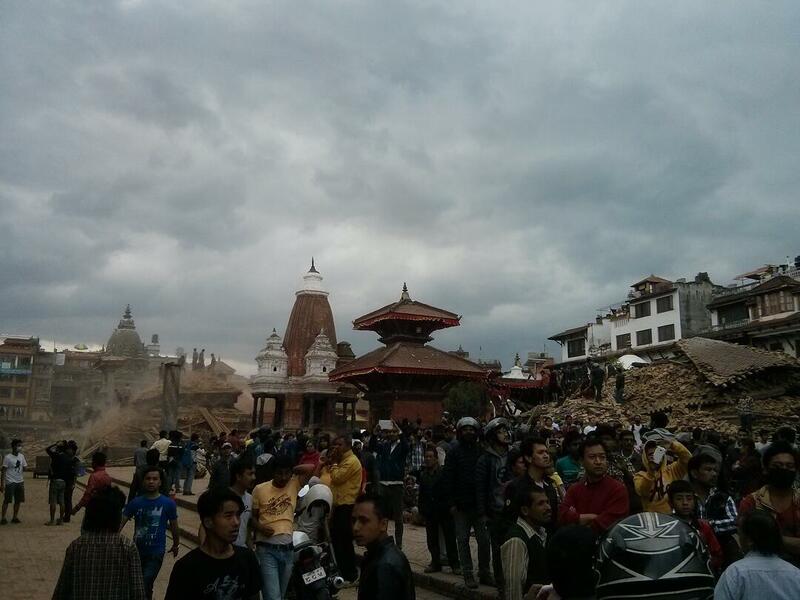 Fear and confusion in Patan just after the quake. 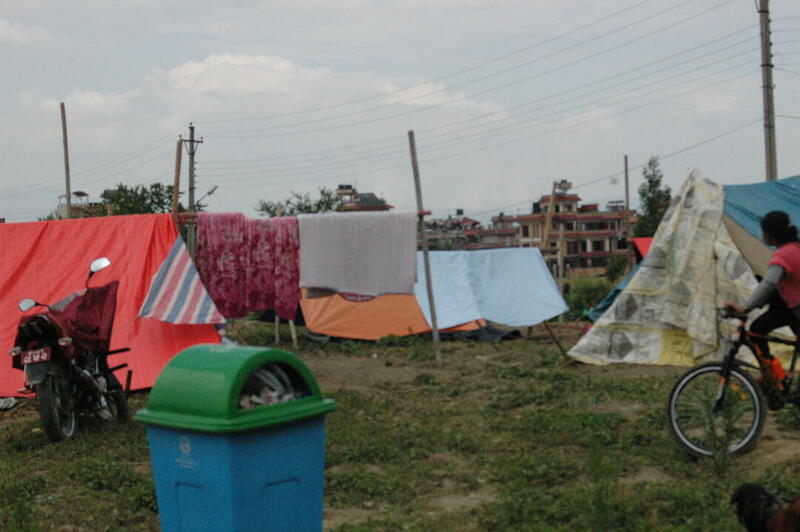 Many are living in open spaces as aftershocks continue to roil the Kathmandu Valley. Reports indicate the frequency of aftershocks is subsiding. 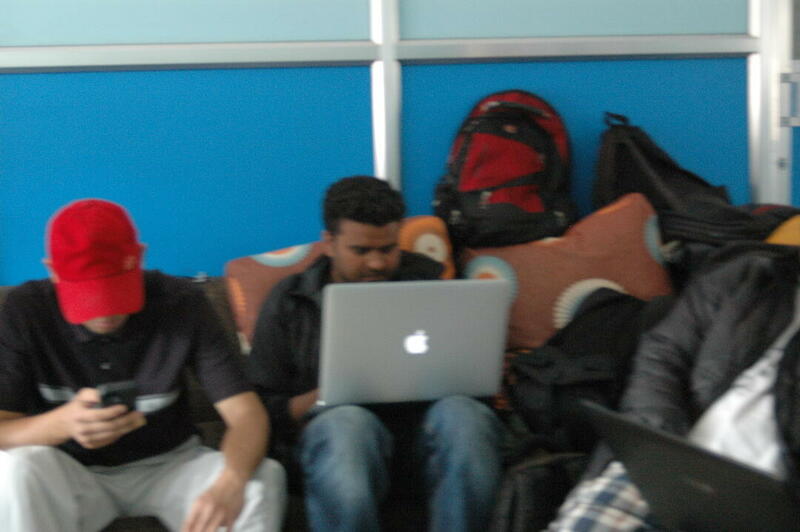 CloudFactory team members have been focused on finding family, friends and coworkers. 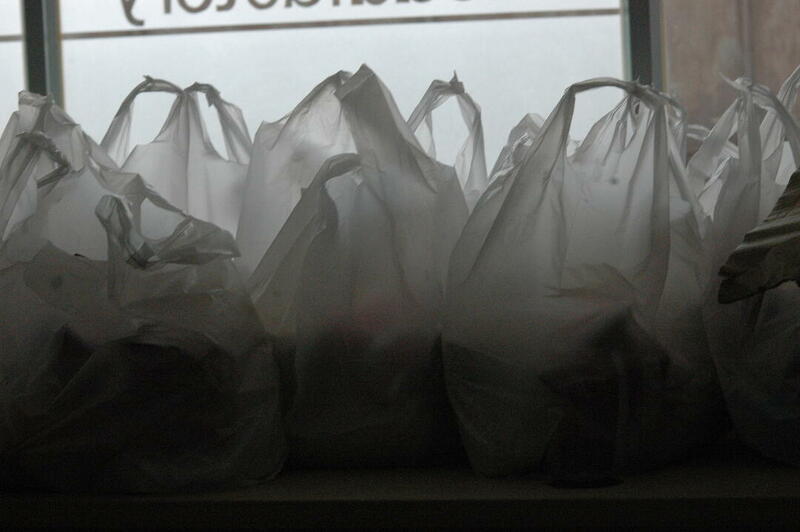 Relief packs assembled at CloudFactory include a case of water, medicine, beaten rice and other food that doesn't need to cooked as well as anticeptic soap. 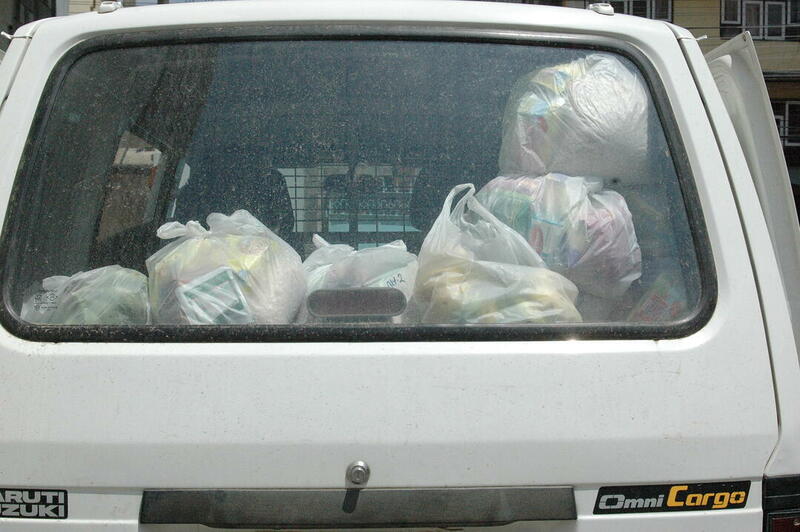 Loading up the car for another round of deliveries. "CloudFactory exists for a time such as this," inspiring words shared by our friend and board member Zack Mansfield in a recent post about the earthquake on Medium. We're humbled but up to the task. Spirits are high despite the challenging road ahead. 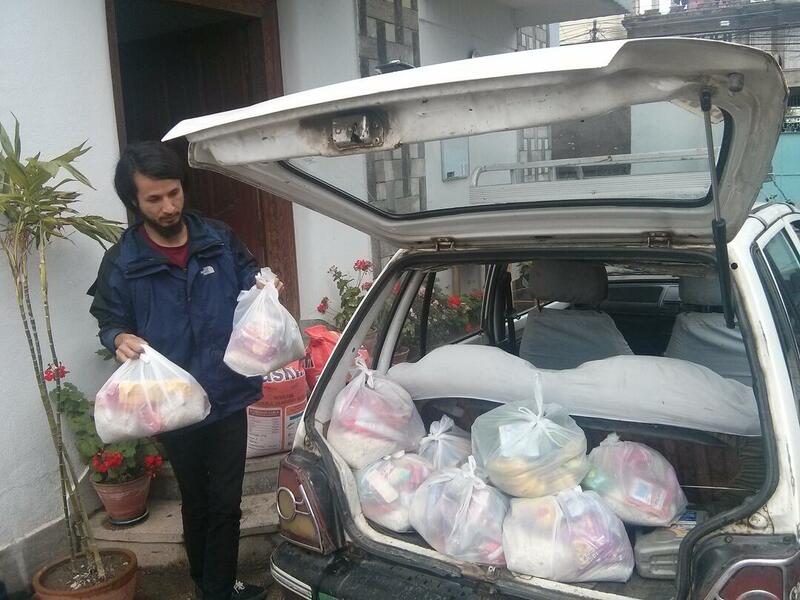 The resiliancy of our friends in Nepal never ceases to amaze us. We're so thankful for the outpouring of support in the days after the earthquake. We're continuing to reach out to our cloud workers and provide relief in any way we're able.